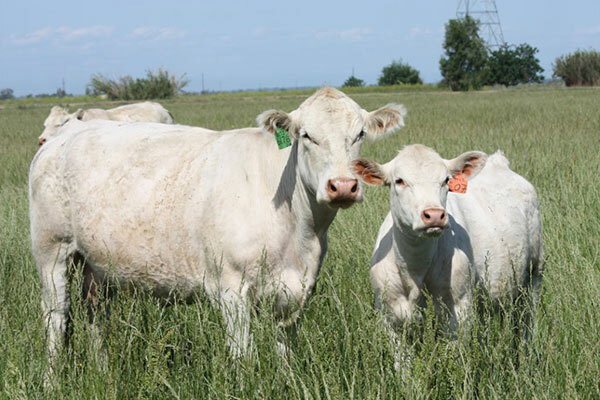 Sparrows Kingston is a easy calving bull, by Winn Mans Lanza 610S, who we have used on our heifers with great success. 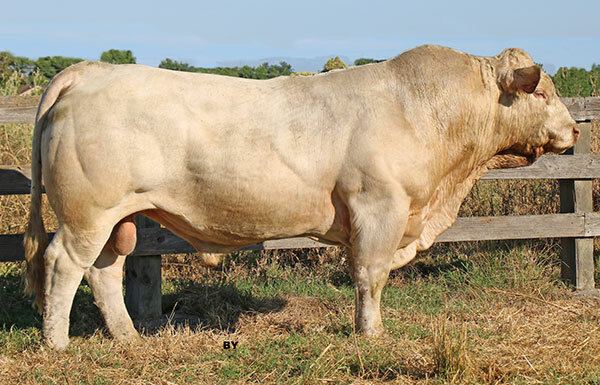 This full French bull is out of one of the greatest bulls imported from France, know for ease of calving, excellent udders, with moderate frame but still retaining thickness, tremendous weaning weights. 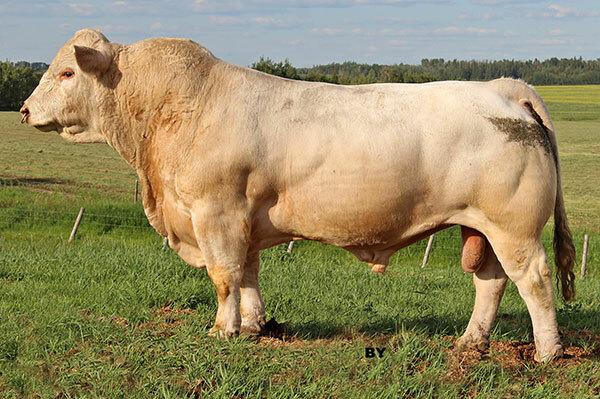 A Canadian bull, used in Sparrows herd, who has sired as many herd sires as any bull in Canada including our own Kingston 139Y and LT Lanza Blue. 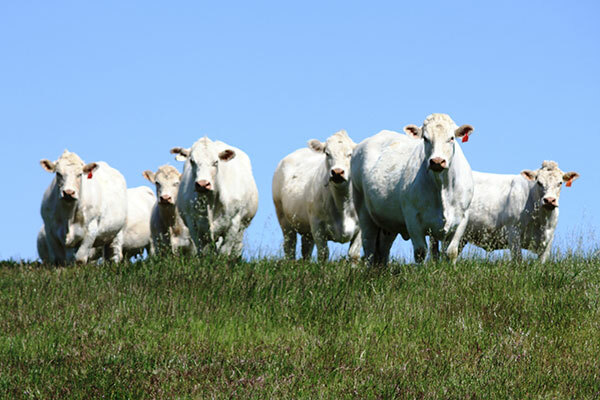 He is a trait leader in both Canada and the USA. 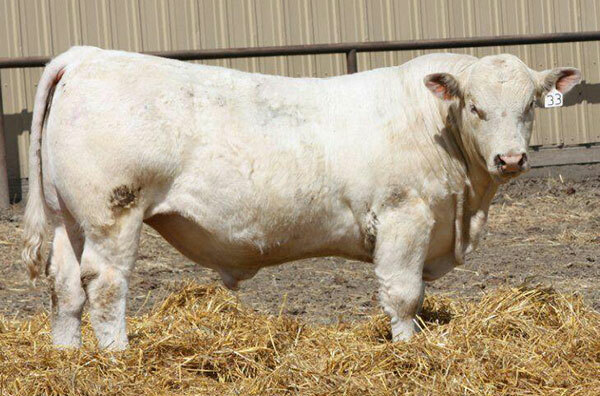 A trait leader, he has sired the champion range bull at both Red Bluff and Fallon Bull Sales. 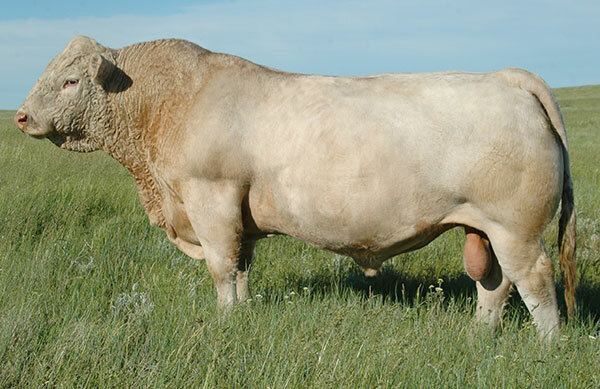 His dam is the full sister to Lt Blue Value, one of the top herd bulls of the breed. 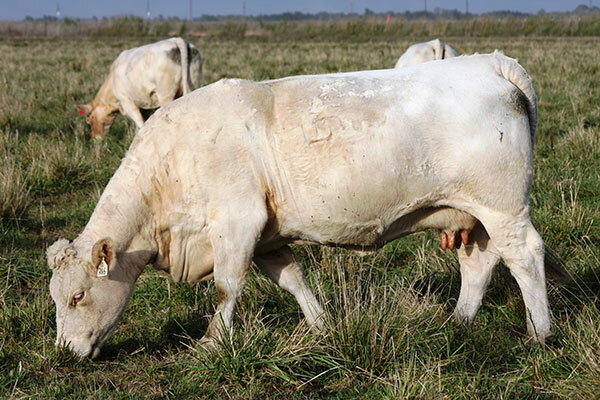 This Full French bull was a champion at the Houston Stock Show and a Grandson of the great Full French imported bull Aiglon. 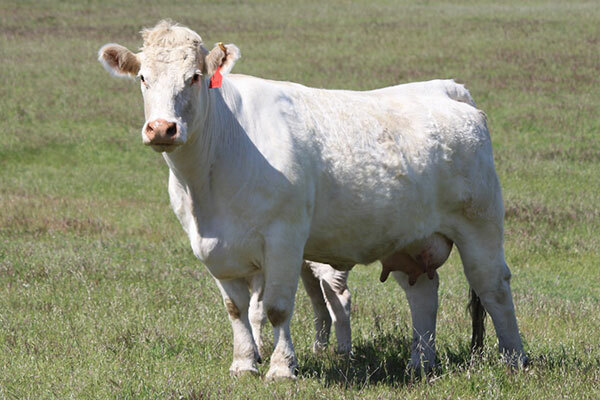 He is an excellent female producer who adds udder quality and growth.